Back to school season is here in full force! There’s a lot that teachers need to get ready, even before students start entering the building. 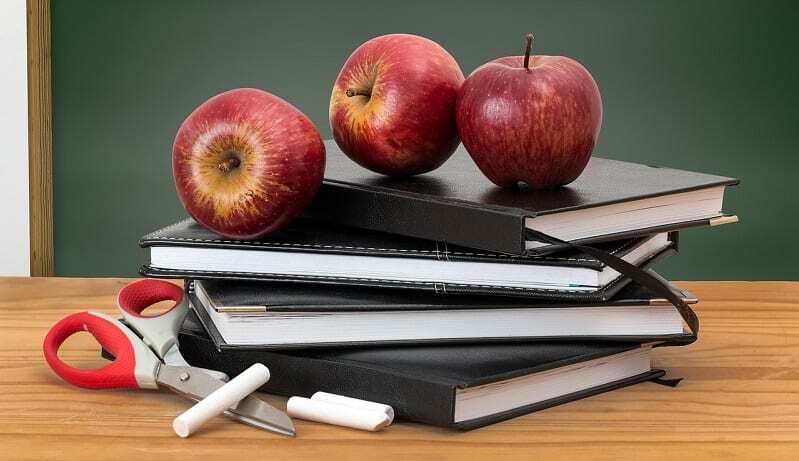 The checklist can include everything from setting up the classroom, to finalizing the year’s overall curriculum, to making sure that each student and their particular needs are accommodated. 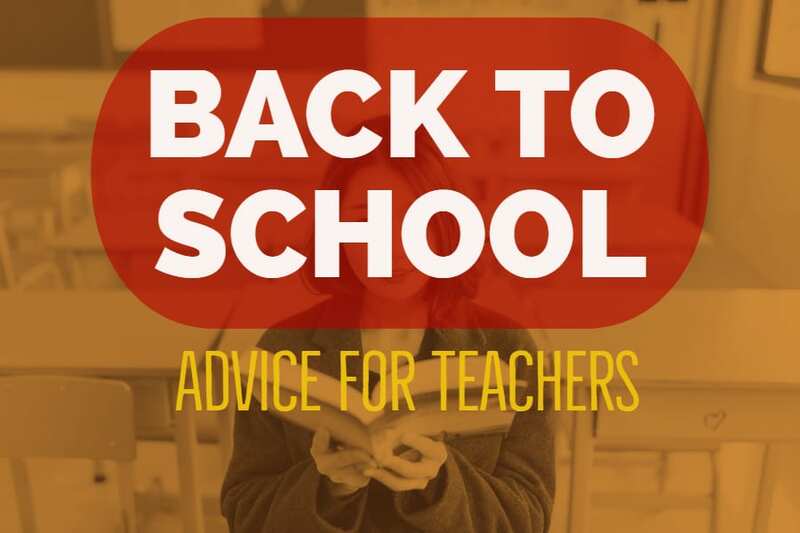 On this post, we’ve collected many resources that will help you start the school year right. Making sure that the classroom provides both a welcoming space and is optimized to help students learn is a difficult balancing act. Of course, some teachers deal with keeping their class on a cart and going from room to room. But if you happen to be lucky enough to get your own space, there are plenty of tips for making sure it’s the best space it can be. Edutopia recently published an article on flexible classrooms. While research on their impact on learning remains scarce, what research exists shows promising results. 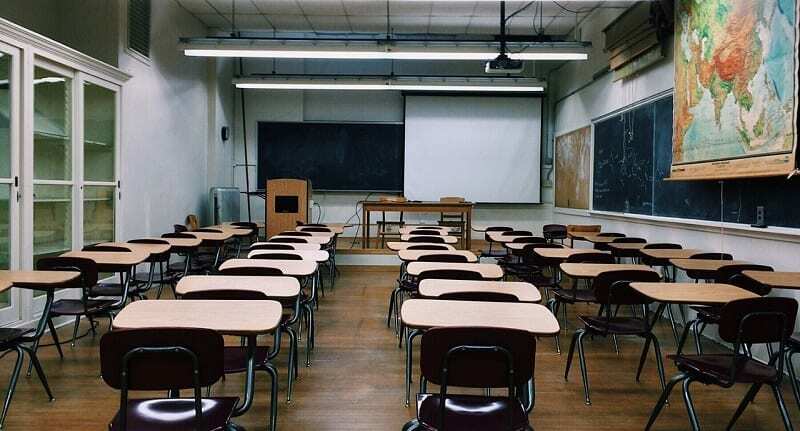 Flexibility and ownership of the room are important tools to help academic progress, right up there with basics like air quality and temperature. If you can’t change the space itself, you can at least give the room a bit of decoration. Not only does it make the room more interesting for students, it makes the room a more welcoming environment for you too! You might consider posters with good inspirational quotes or famous historical figures from your subject. If you’re feeling crafty, decorate your classroom with some DIY tips to make the room all your own. The best offense is a good defense. To put that another way, the best way to be prepared later down the line is to be ready to go from the start. Know what students you have coming in and prepare for any special accommodations they require. Know your general classroom policies ahead of time too and remember to communicate these rules to the students. How will you deal with absences, late work, or snow days? Have answers to these questions before they come up! These may seem basic, particularly if you’ve taught before, but take some time to reflect on how your policies worked last year. If they seemed to work, great! However, if they could improve, give some thought on how to change them up to be best for you and the students. 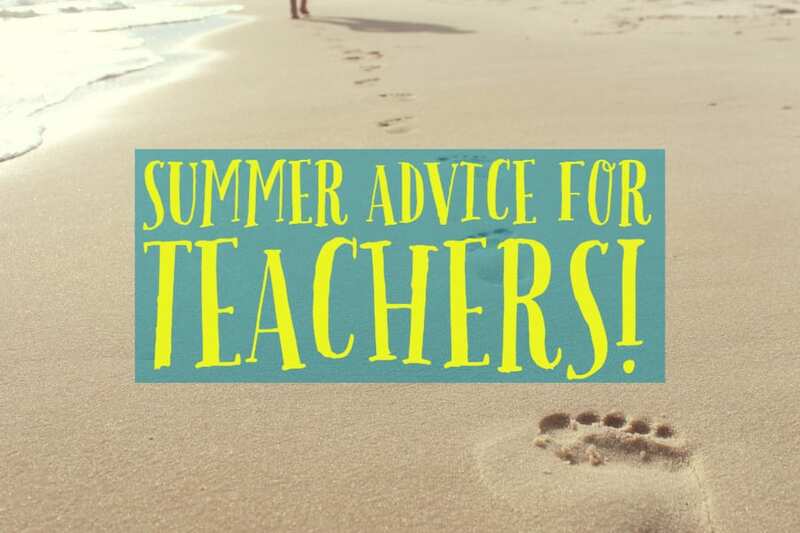 Taking the time to reflect on the previous year during the summer can be incredibly useful. The first day is a teacher’s chance to make a good first impression and also set students on the right path towards collaboration and respect. Icebreakers can be a great way to, well, break the ice! Depending on the age, students might respond differently to this strategy, but it’s all a matter of offering an icebreaker that fits their maturity level. Check out Icebreaker Ideas to find one that’s right for you. If you have trouble learning names, making nametags can be an easy, relaxing activity for the first day back to school. Try to keep quizzing yourself to get the names down pat. No matter the age and no matter the size of the class, students appreciate it when instructors know their name. 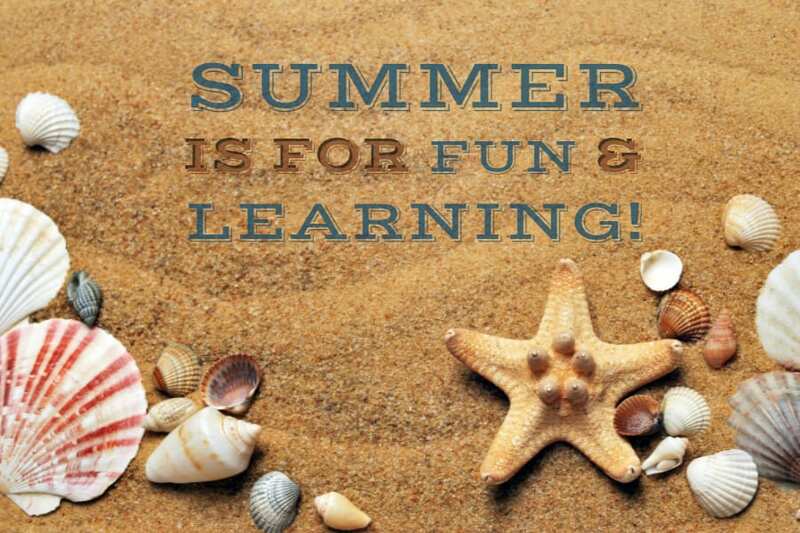 If you’ve yet to jump on the game-based learning train, there’s no better time to find out more about it than back to school time! 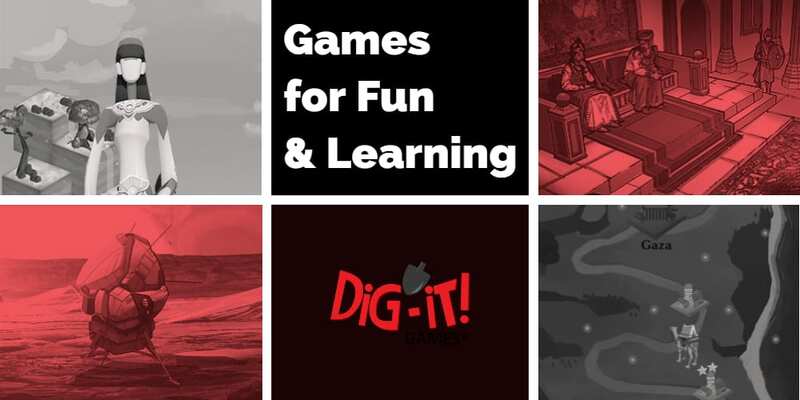 We have a whole host of game-based learning products. Consider switching up your lesson plans to incorporate active learning and foster engagement in students. Social studies teachers, take a look at our Excavate series and Roman Town 2. Science teachers, head over to the ExoTrex series. Even Spanish teachers can hop on board with our Spanish translation of Excavate! MesoAmerica. 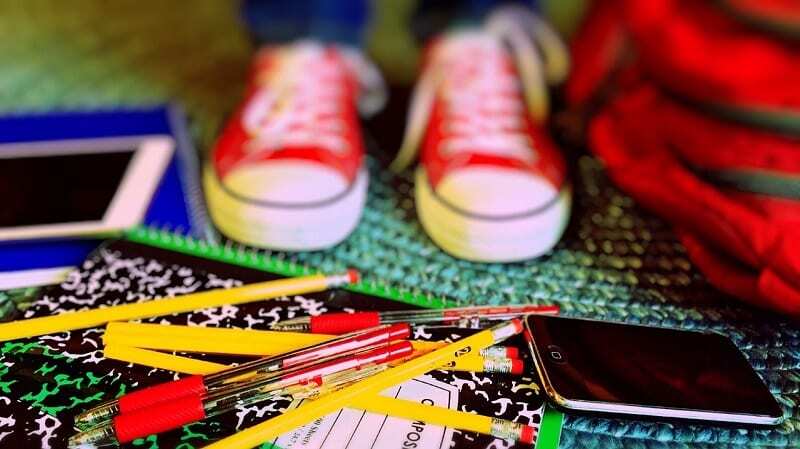 Here’s a very thorough checklist that goes over even more ways to be prepared for the school year and save yourself time down the line. 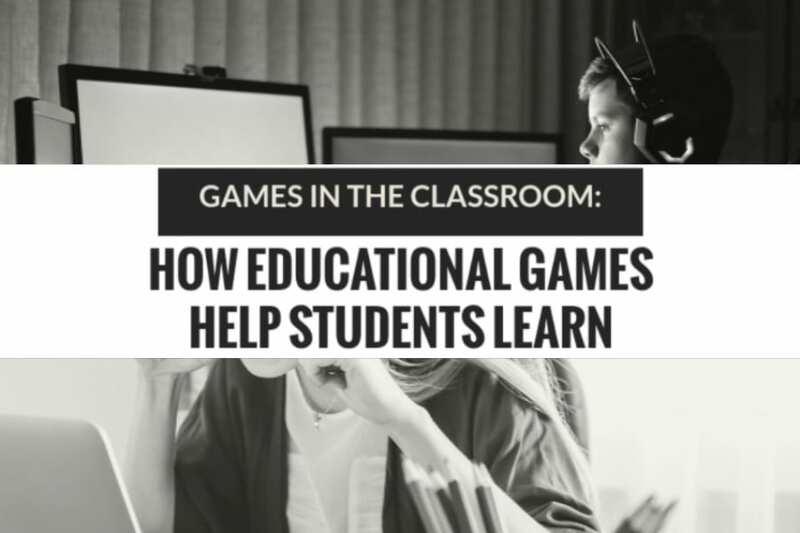 Game-Based Learning: What’s the Point?